It is no surprise that this book is on my top books of the year list. 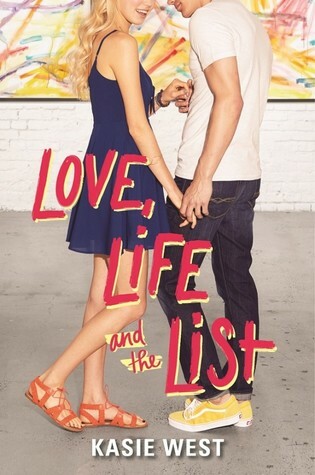 Love, Life, and the List currently ranks as my top Kasie West book, which is quite a feat since she is one of my favorite young adult contemporary authors. 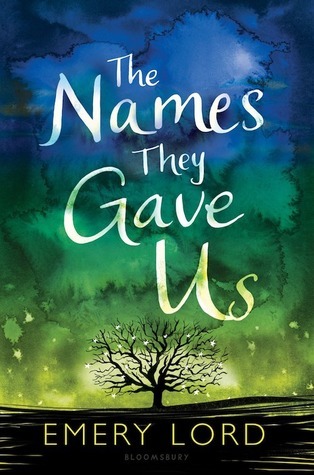 It’s also not a surprise that The Names They Gave Us appears on my list because it was one of my favorite books this summer. This book absolutely blew me away and left me in tears, which is rare for me when I read a book. I had a feeling that I would love this book before I even read it, and somehow, this book even exceeded my expectations. 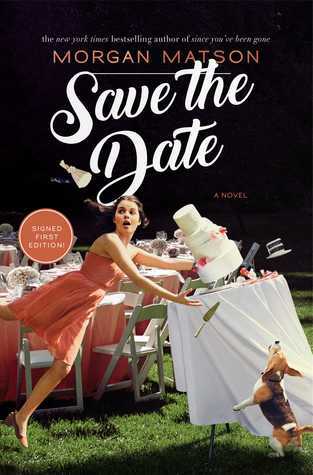 I was a little nervous about Save the Date before reading it because I heard that it wasn’t a typical Morgan Matson book. However, I found that I actually really loved this story. I thought this was a relatable coming of age story and I appreciated the large focus on family. Stay Sweet is another book that I didn’t expect to love as much as I did. Like with Save the Date, I found myself completely engrossed in the story. I enjoyed the main character Amelia and her coming of age story over the summer. I appreciated the history of the creamery told through flashbacks and the girl boss aspects of the novel. This is another book that completely took me by surprise. I found myself crying so many times throughout this book. 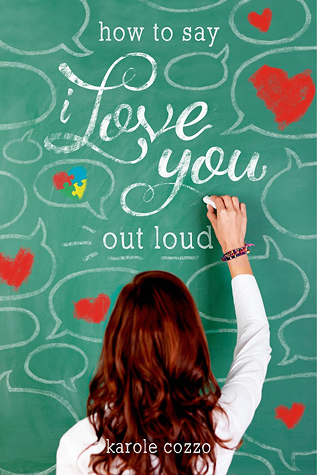 This book features a girl who has a brother with autism. Since the book is written by a school psychologist, this book does a great job of portraying a character with a disability and their special education services within a school setting. I can see myself recommending this book to a lot of people in 2019.